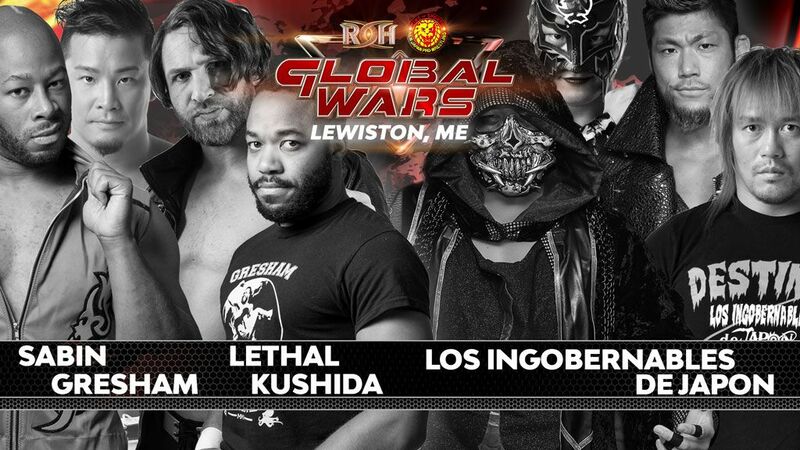 Tonight ROH makes its debut in the state of Maine, leaving New Hampshire, Vermont, and Mississippi as the only states east of the Mississippi in which ROH has not run shows. We are also now down to just twenty states where ROH has not run shows, and nineteen whose major metropolitan areas have not been served (ROH's usual "St. Louis" stop has been Collinsville, IL, which is just over the border, but avoids the notoriously finicky Missouri State Athletic Commission). These guys had a very good little opener, with both guys getting to show their stuff. It's amazing how when you take Isom away from the role of being the tag team partner of a goofball named "Cheeseburger" he suddenly gets a lot more palatable. I don't know whether they did this intentionally or not, but the pin on the finish came with Isom incredibly close to the ropes, to the point I was certain he was going to get a limb on them but didn't. This is a thing that should be done on finishes more often, so that a pin near the ropes doesn't automatically feel like it's going to result in a rope-break and thus can actually feel like a finish again. They did stuff. The Bouncers are just big fat jobbers, so why does ROH even continue to use them? The match went exactly how you would expect. The Kingdom(c) vs. Dalton Castle & the Boys - DUD! Rhett Titus did commentary in a speedo. Why is Rhett not wrestling? Why are we paying him to just show up and do commentary for one match a show? Apparently the titles are on the line in this match, even though Dalton & the Boys have done jack sh*t to earn a title shot. Just when you think they couldn't devalue the titles more, Marseglia decides to purposely put his team at a disadvantage as they defend their titles so that he can hide underneath the ring. Why does he want to hide underneath the ring so badly, you ask? So he can pop out later and do his f*cking SPOT. Because that's what Vinny Marseglia cares about: doing his spot. 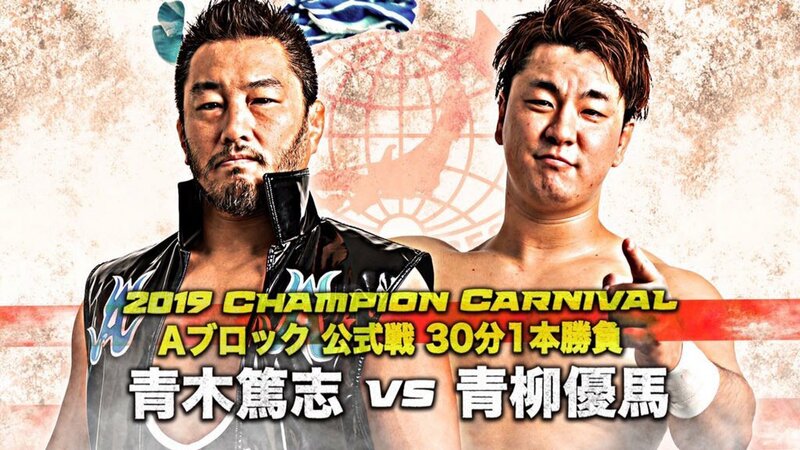 His thought process IN KAYFABE is "sure, we might lose the titles because I'm putting us at a numbers disadvantage, but this way there is chance I will be able to let my balloons go and pull someone under the ring." That was the beginning of a bunch of stupid comedy, which also included the Boy who got pulled under the ring coming back out wearing a Freddy Kruger sweater and running wild, then trying to scare Marseglia with his non-existent "claw." Then Dalton Castle decided to snap the Boy out of this, whereupon the Boy was quickly hit with The Kingdom's finisher and pinned. Titles buried. MATT TAVEN PROMO - Bad. Taven cut a promo on Dalton Castle, saying that tonight's beating was just a sample of what he would do to Dalton at Final Battle. I didn't know they were having a match, but apparently they are. I don't like this, simply because the natural progression of the story they seem to have been trying to tell with Taven throughout the year has him facing Jay Lethal for the ROH World Title at Final Battle, in either a singles match, a three-way with Dalton Castle, or a four-way with Dalton and Cody. Ian Riccaboni responded to Taven's promo by saying that it "sounds like a challenge," which seems to indicate to me that they aren't actually booked for a match yet and this was (supposed to be) Taven challenging Dalton to a match. Ian then said that he thinks Taven is making this challenge because the combination of first not getting his ROH World Title shot at Dalton Castle at War of the Worlds Tour 2018: Day 1 (Dalton had to pull out due to injury) and then getting a visual pinfall on Dalton for well over three seconds while the referee was down in the match where Dalton ultimately lost the title to Jay Lethal have been sticking in his craw for a while and that Taven feels a need to beat Dalton Castle. This idea seems to completely fly in the face of Taven running around with his own belt calling himself the "real ROH World Champion," because his visual pinfall on Dalton is his entire justification for claiming that he is the rightful champion. 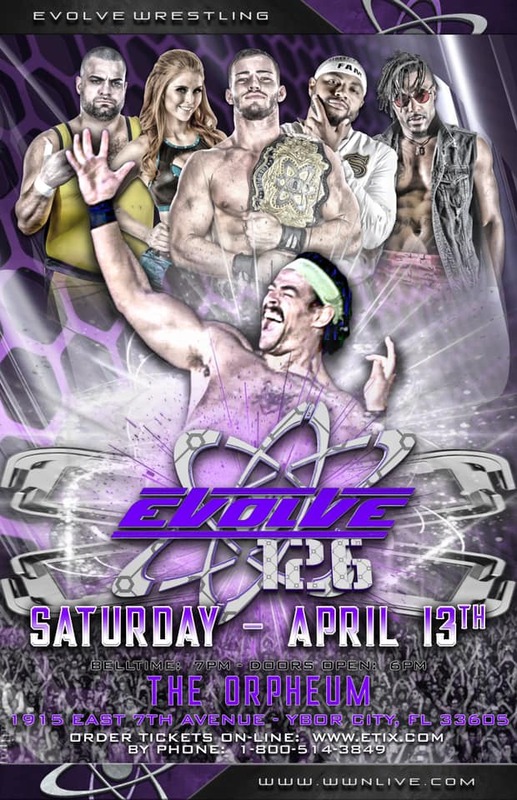 As I said above, I think Taven needs to be competing for Lethal's actual, recognized ROH World Title at Final Battle, but if this is the way that ROH is going to go than a much better way to do this would have been to have Taven challenge Dalton to "invoke his rematch clause" against him at Final Battle rather than with Lethal (who seems to be defending the title against Cody, based purely on the closing segment of Glory By Honor XVI and the fact that the other man in that segment, Kenny King, is a getting a title shot this weekend in Toronto. 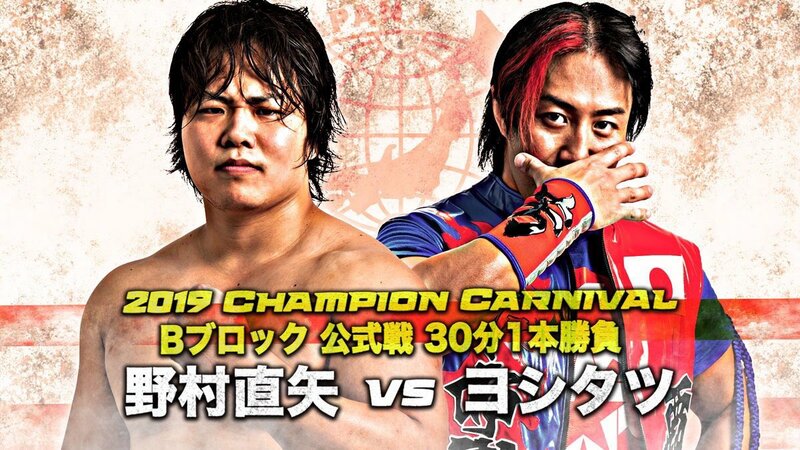 From what we saw, this was very good, but we missed about three minutes of it when the stream went down because they lost power in the building, so I can't judge the full quality of the match. I also could have done with "Brandi gets bumped and thus Cody is distracted" spot, as well as the accompanying Briscoe low blow because they served no purpose in the match other than cheap drama (i.e. overbooking). Brandi bumping and doing these spots particularly bugs me because it creates this ridiculous dichotomy between Brandi Rhodes the valet, who is Cody's delicate, fragile wife who bumps and stays down forever, and Brandi Rhodes the professional wrestler, who is tough like a normal professional wrestler should be. The only explanation for this dichotomy is that all of Brandi's valeting outfits have Kryptonite in them. But on the other hand, every time we see Sabu appear when the lights in an arena come back on, he was revealed to have been there before the lights came back on. I mean, it's not like we see him materializing as the lights come back on... so how do we know he wasn't there during this power outage but left before the lights came back on? After giving this a great deal of thought, I have come to the revolutionary conclusion that whenever the lights go out at an indy show, Sabu is both at the show and not at the show until the lights come back on, at which point he either is at the show or not at the show, but not both. And if it is one of those fancy promotions with a Tron, there is a similar rule for that regarding Broken Matt Hardy appearing on it, which is, of course, the principle of Schrodinger's Matt. Ian Riccaboni seemed completely taken by surprise that Christopher Daniels used a Koji Clutch, and identified the move with Naito. But this is an understandable mistake for Ian to make. It's not Daniels has been using that move pretty much his entire career, right? What's that, Colt? He has? Well than Ian is an idiot. I mean come on! One of the most famous (positive) images in TNA history is the image of AJ Styles' face covered in blood as Daniels' has him locked in the Koji Clutch and AJ struggles to hang on until the time runs out in their Ironman Match. (Against All Odds 2005, I'm pretty sure). I didn't like this very much. Only getting thirteen minutes was disappointing, and I thought there was way too much of the jerky, overdramatic, exaggerated movements rather than a more natural selling. I also was not fond of them wasting an entire minute with a spot where they each took a turn crotching the other on the top rope. This was another match that was going pretty well... but then the stream cut out for about two minutes, and this time we even missed the finish. This is not good. I understand that things happen, but this is a market that demands perfection because people are paying for a service, and it's worse for ROH because shoddy history with streaming services. I think at this point ROH now either needs to bring a back-up generator everywhere they go, or they need to turn their streaming service in an "it will be up the next day" video service for everything except PPVs, and bring a back-up generator to the PPVs. Ian and Cabana don't seem to realize that the stream was down this time, so they haven't let us know what the finish was yet. I mean... we knew who won, but not how (and once they figured out that there had been a problem, they still didn't bother to let us know what happened on the finish). Cabana said he was unhappy that the Bucks didn't win, but he was at least happy that it wasn't Bully who got the pin. Cabana then went on a whole big thing about how Silas carried Bully Ray and Silas' stock was clearly on the rise, but the Bucks who got pinned was lying in the ring, grabbing his crotch in pain, so I assume there was a low blow on the finish... except that in that case, babyface Cabana should not be telling me that Silas' stock is going up if he got a cheap win. This was... an eight-man tag. 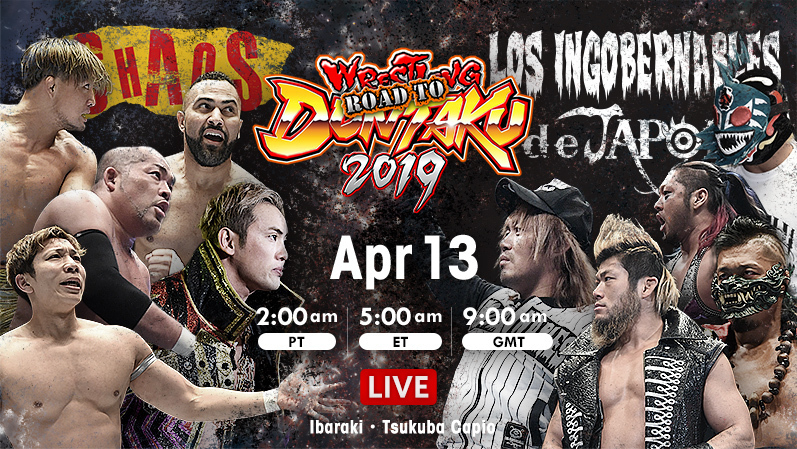 It basically just hit my minimum threshold for an acceptable main event (though I really do prefer higher than this from "workrate" promotions, and I still do include ROH in that). 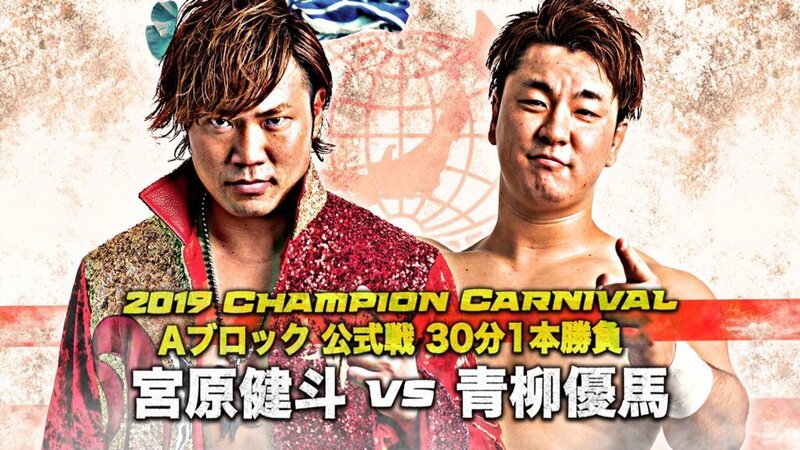 This was a very disappointing show from ROH, almost certainly one of the worst of the year, and certainly in the bottom tier of the promotion's illustrious history. Obviously that judgment is based on not-entirely-complete facts due to the streaming issues, but this was the product that ROH presented to us tonight on their much-touted Honor Club service. Hopefully soon they will replace the current file with complete footage of the show. In fact, they damn well better do it, because that's what we all paid for. I shouldn't even have to worry that this won't happen, but Sinclair-Era ROH has been notoriously bad at responding to fans about such things. * = Matches were the stream got cut out, so the rating is based on what was available.